Most Inuit live in 53 communities spread across the Inuvialuit Settlement Region (Northwest Territories), Nunavut, Nunavik (Northern Quebec), and Nunatsiavut (Northern Labrador). We call this vast region Inuit Nunangat. It encompasses roughly 35 percent of Canada’s landmass and 50 percent of its coastline. ITK is governed by a board composed of the following members. Our president is elected for three-year terms by voting members of the board. Our office is located in Ottawa to maximize the national role we play. Our four directors (voting members) represent the four regional Inuit land claims organizations. Our three non-voting permanent participant representatives also sit on the board. During the past four and a half decades ITK has been adept at adapting to the shifting political realities facing our people. 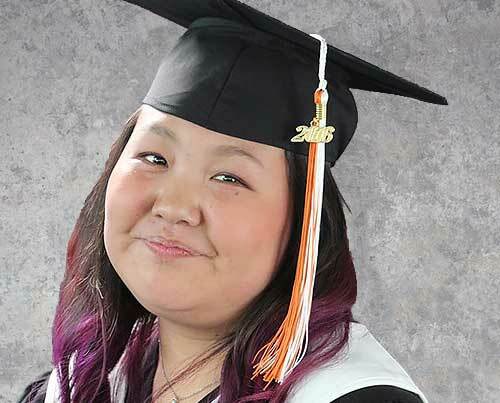 It is because of our versatility that ITK is an effective and powerful voice for Inuit. Inuit Tapiriit Kanatami, formerly the Inuit Tapirisat of Canada, was founded at a meeting in Toronto in February 1971 by seven Inuit community leaders. 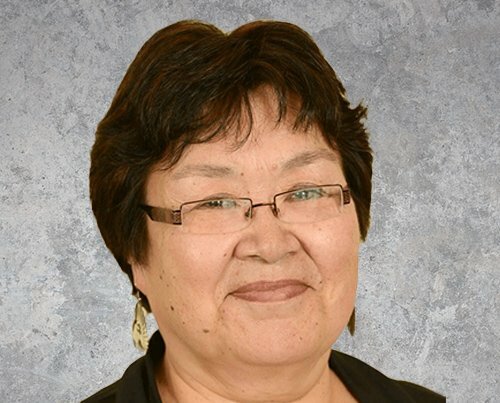 The impetus to form a national Inuit organization evolved from shared concern among Inuit leaders about the status of land and resource ownership in Inuit Nunangat. Industrial encroachment into Inuit Nunangat from projects such as the then proposed Mackenzie Valley pipeline in the Northwest Territories and the James Bay Project in Northern Québec, spurred community leaders to action. 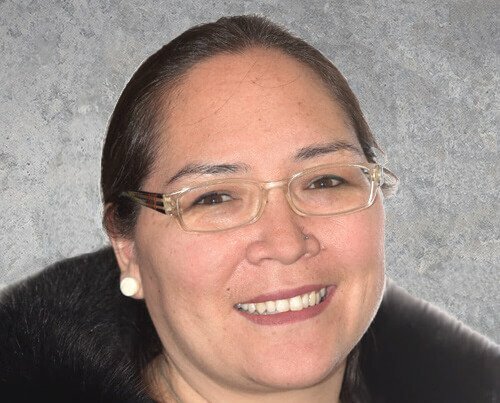 They agreed that forming a national Inuit organization was necessary to voice their concerns about these and related issues, choosing the name Inuit Tapirisat of Canada (“Inuit will be united”) for the new organization. The first ITC conference was held in Ottawa later that year. ITK’s early leadership envisioned a blanket land claim to Inuit lands in the Northwest Territories and Nunavik given the immediate pressures facing these regions while Nunatsiavut’s land claim would come later. However the acceleration of activity in the Mackenzie Delta region and Nunavik made work on a single claim impractical. ITK remained active in land claims by leading land claims negotiations for Nunavut between 1976 and 1982, through coordination of research documenting traditional Inuit land use and occupancy in the Northwest Territories, and by making preparations to manage the assets of a future settlement. In addition to land claims, ITK has played a leading role in the broader recognition of Indigenous rights in Canada. ITK oversaw the Inuit Committee on National Issues (ICNI) which was organized in 1979 in order to represent Inuit views on Canada’s Constitution. 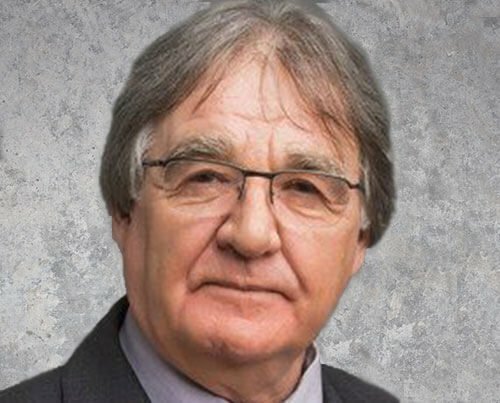 ICNI was part of the Aboriginal Rights Coalition that successfully lobbied the federal and provincial governments to reinstate Section 35 of the Constitution after its removal during the 1981 First Ministers Constitutional Conference. Section 35 elevates Inuit land claims to the status of treaty rights and protects them within the Constitution. In 2001, ITC changed its name to Inuit Tapiriit Kanatami, which means “Inuit are united in Canada.” The name was changed to reflect the settlement of land claims agreements in all Inuit regions following the Labrador Inuit Association’s signing of an Agreement-in-Principal for the Labrador land claims agreement. Our team of more than 30 employees is organized into eight departments. Our President is elected for three year terms during our Annual General Assembly. 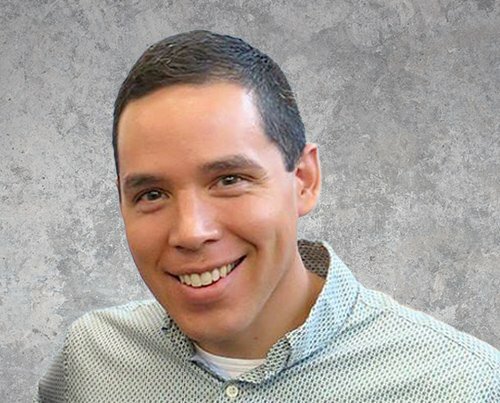 Our current President, Natan Obed, is from Nain, Nunatsiavut. 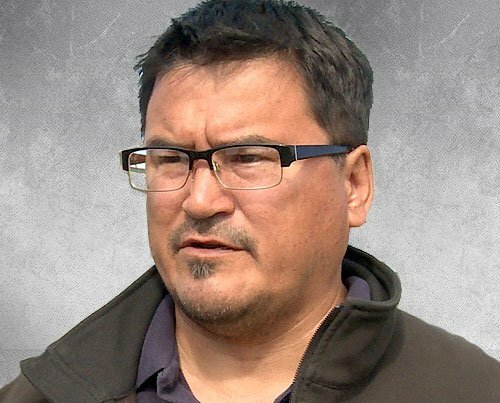 Prior to moving to Ottawa, he lived in Iqaluit, Nunavut for 10 years, where he worked for Nunavut Tunngavik Inc. as the Director of Social and Cultural Development. NTI represents the rights of beneficiaries of the Nunavut Land Claims Agreement. 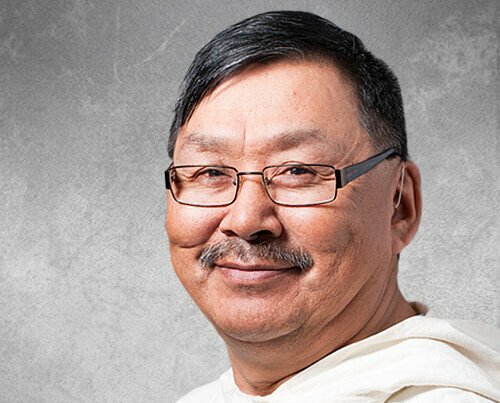 Obed has devoted his entire professional career to working on behalf of Inuit representational organizations to improve the health and well-being of Inuit in Canada.